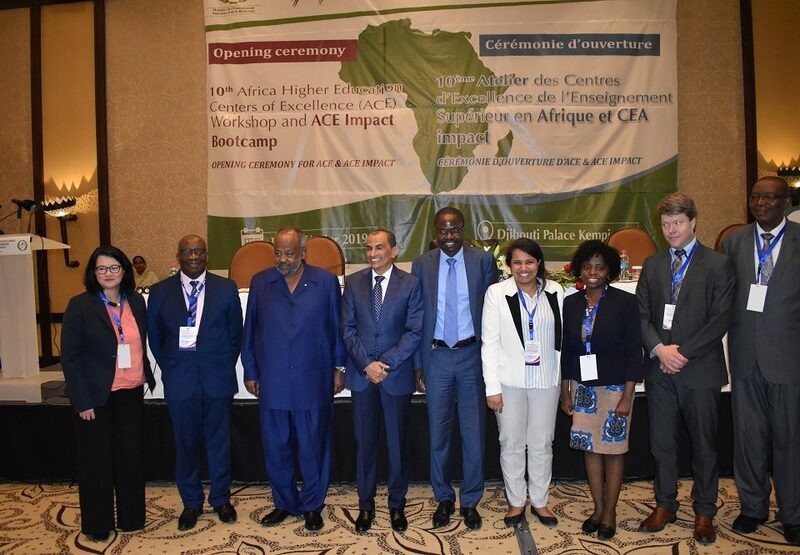 The West African Center for Crop Improvement (WACCI), which is one of the 22 African Centers of Excellence under the World Bank funded ACE project, has received International Accreditation for its postgraduate Programmes from AQAS, Germany. 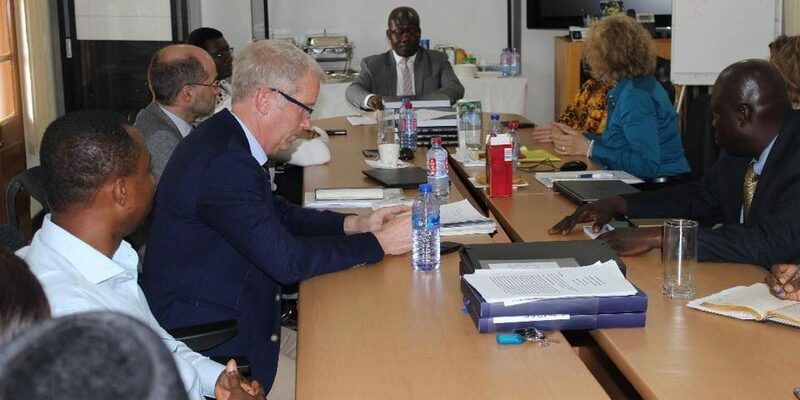 The Agency for Quality Assurance through Accreditation of Study Programs (AQAS), a German- based institution noted for accreditation of excelling Higher Education Institutions has accredited two of WACCI’s post graduate Programmes – PhD in Plant Breeding and MPhil in Seed Science and Technology. 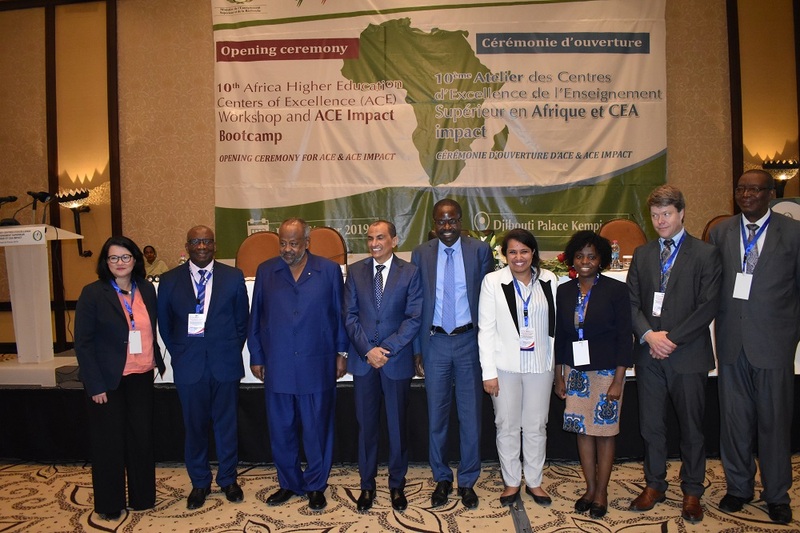 The International Accreditation was granted following a thorough evaluation conducted on WACCI, using the standards and guidelines for quality assurance approved by the European Association for Quality Assurance, European Students Union and the European University Association, among others. 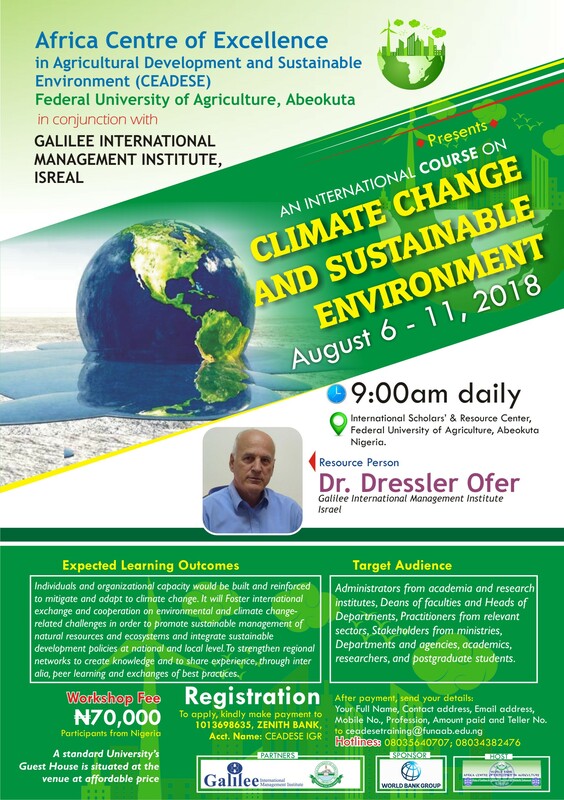 Additionally, a panel of experts made up of Prof. Robert Hänsch, Technical University of Braunschweig, Gemany; Prof. Dr. Michael Kruse, University of Hohenheim, Germany; Dr. Victor Afari-Sefa, World Vegetable Center, Benin; Jorge Moreno Herrero, University of Mainz; Doris Herrmann and Dr. Dorothee Groeger, AQAS, visited the Centre from March 12-16, 2018 to inspect facilities and hold discussions with the Management and stakeholders of WACCI, following an assessment of a Self-Evaluation Report submitted by WACCI to AQAS. 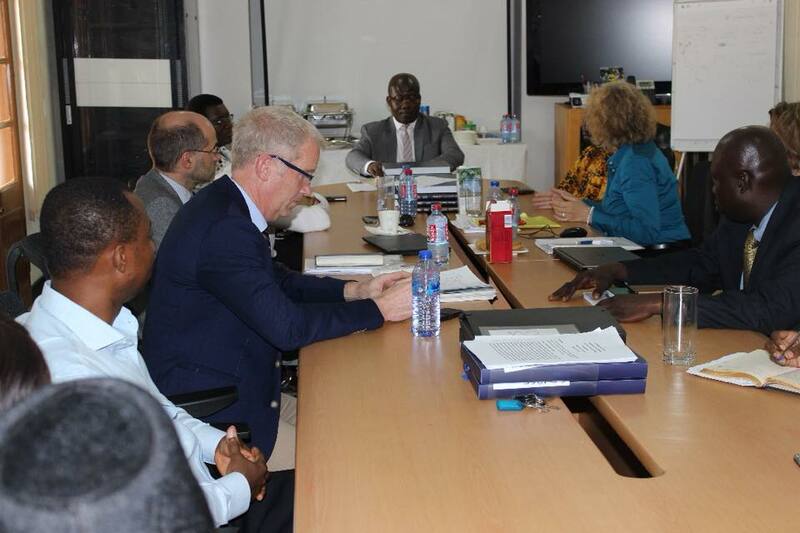 Based on the report of the expert panel and the discussions of the Accreditation Commission at its 71st meeting, the Commission decided that the programmes, Seed Science and Technology (MPhil) and Plant Breeding (PhD) offered by the Centre were accredited. This was confirmed in a letter to WACCI, signed by Dr. Dorothee Groeger of AQAS. The accreditation is valid until September 2024. 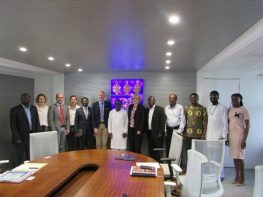 He added, that in order to facilitate the “Ghana and Africa beyond aid” agenda, there should be increased investments in research “We see our work impacting food and nutrition security in Ghana and beyond in the next few years. We believe the Ghana and Africa beyond aid agenda would not be a mirage if governments invest heavily in the food value chains. Innovation should be a high priority. Let’s put some funds in the home for innovations, our universities, and let’s challenge our scientists to deliver,” he said. WACCI currently runs one of the largest PhD educational programme in Africa with 62 students at various stages of training. 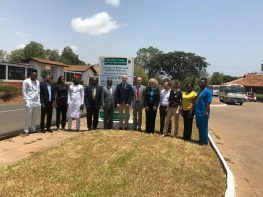 It has also evolved into a top-tier plant breeding education institution globally and a leader in maize improvement in West and Central Africa.